Life happens. 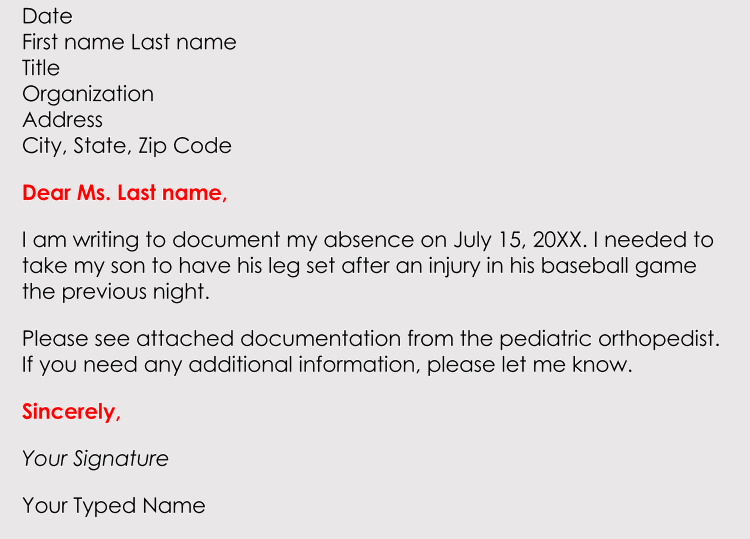 Whether it is for sick leave, maternity, or other reasons knowing how to compose and format the perfect leave of absence letter can be an asset in obtaining your request. 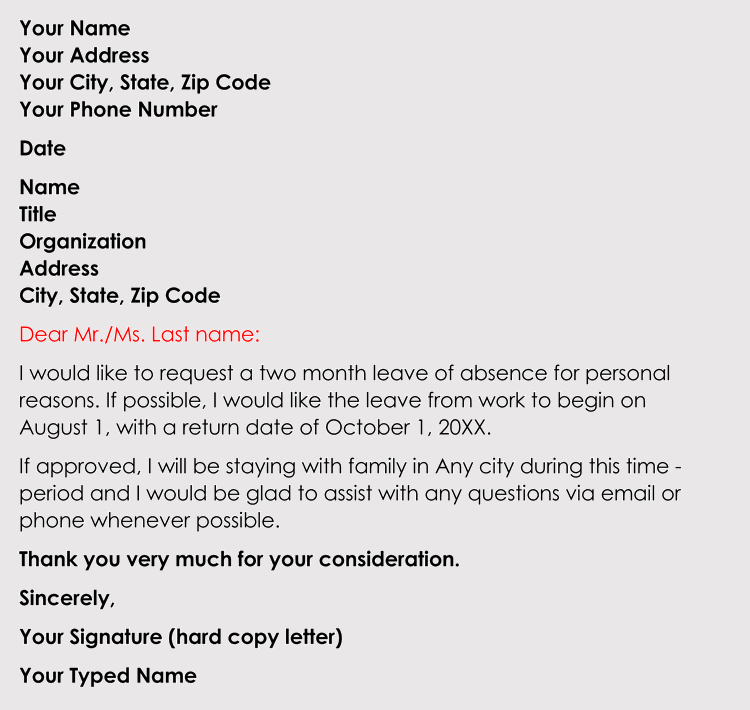 Leave of absence letters are simply a letter where you are requesting time off for yourself or your child. A leave of absence can be as short as the need to attend a doctor for a checkup, or last up to several weeks. 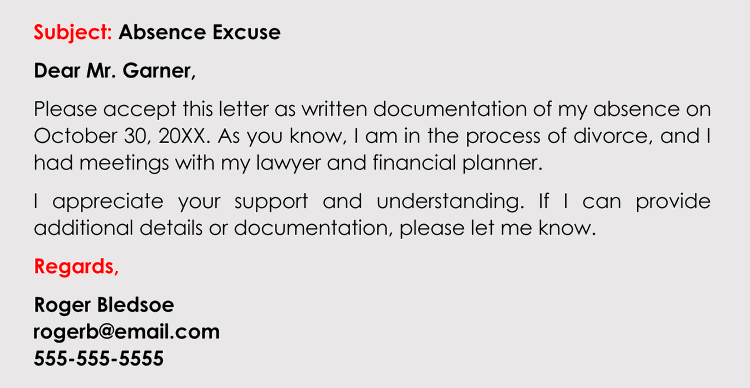 These letters are important, especially if you have affairs to put in order before you go. When you are preparing for a leave of absence, remember to give everyone involved enough time, so begin the process as early as possible. First, schedule an appointment to discuss the matter with your supervisor, coordinator, or whoever is responsible for granting your request. When you meet with your supervisor, state that you are more than willing to make up any work missed. If your leave will be extensive, offer to train suitable individuals to perform your job while away. Compose and send the letter or email requesting the time off. 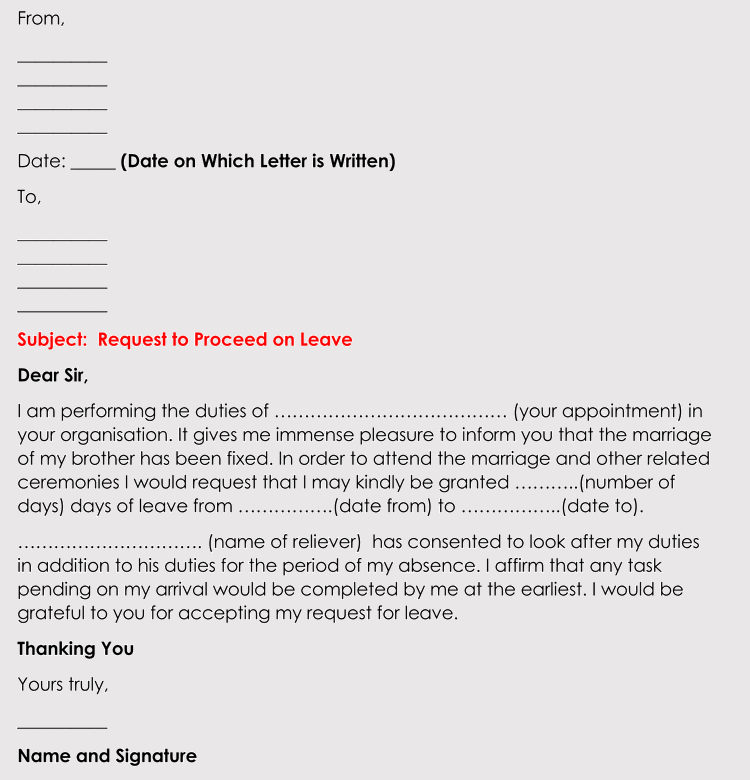 Next, compose a formal letter or email detailing your request for a leave in writing. 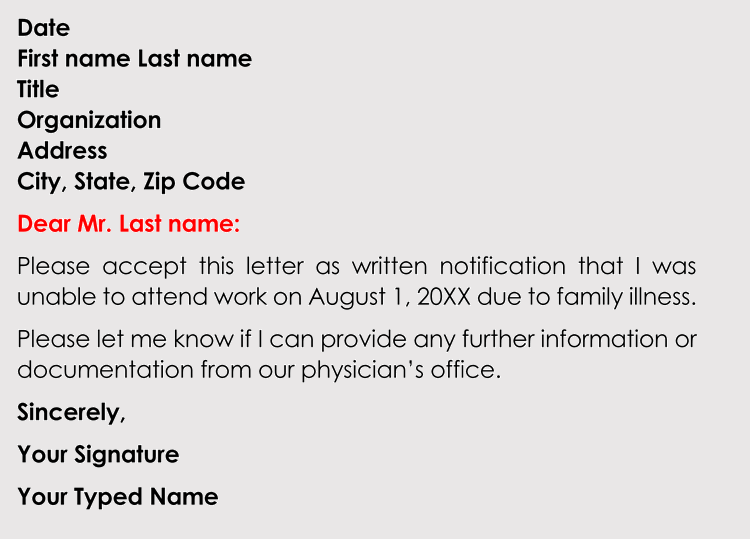 This is important, as it is a record of your request, and will be placed in your employee file. 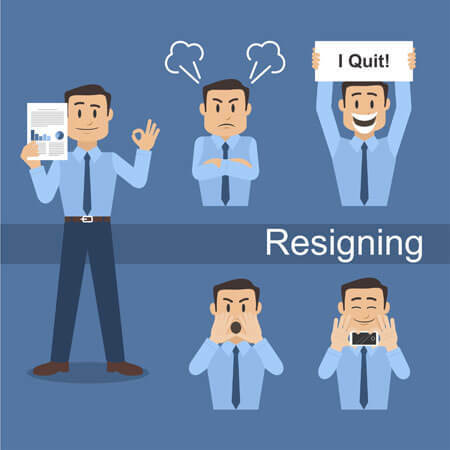 Finally, as businesses have different practices regarding a leave of absence, it is a good idea to consult any employee guideline or handbook to ensure that you are in compliance with their particular process in requesting a leave of absence. If this is due to a maternity/family issue, it’s a very good idea to become familiar with the Family Medical and Leave act before speaking with your supervisor. Integrity is an important aspect of your character, so be as honest as possible in your request for a leave of absence. Include the dates you’ll be absent and the reason why the absence is necessary. Remember, you may be asked to provide evidence to back up your reason, so be prepared. Be professional and courteous, state that you realize that your absence might be an inconvenience, but you’ll do your best to make up the work when you return. Be professional and thank the individual for any consideration given regarding your request. 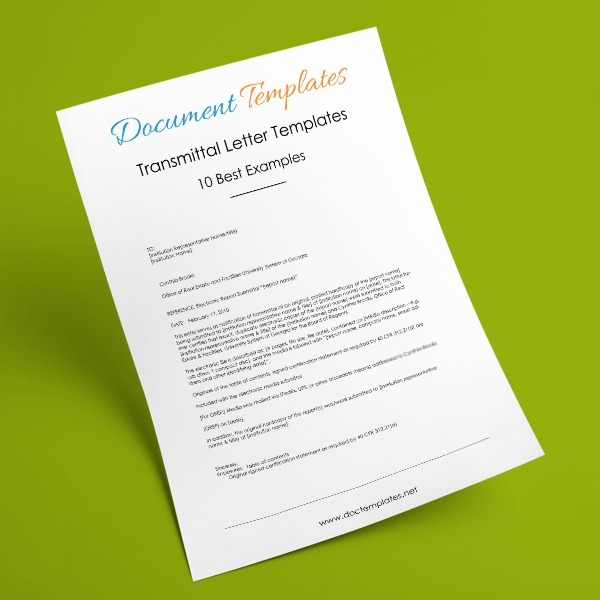 This letter will be read by your supervisor and placed in your employee file, so it’s a good idea to create a well written letter with the proper business format. For this letter, use block format style. In this style, all sections of the letter will be left justified, including the paragraphs. 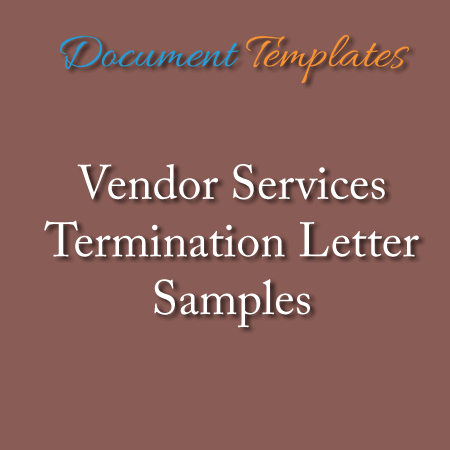 We’ve included the basic elements of your letter below. 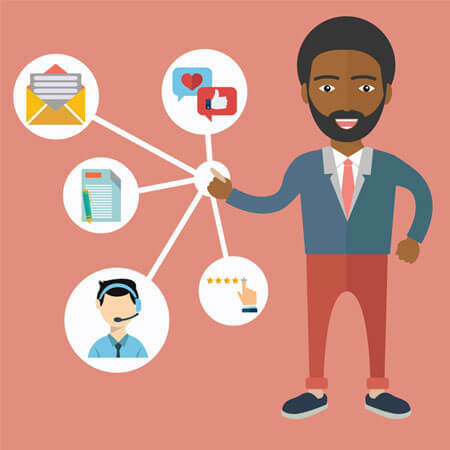 Contact information, especially if your department is large, and you don’t get much direct contact with your supervisor. Include your first and last name, current mailing address. Include the date your letter was written, using the Gregorian month, day and year format: March 8, 2018. Use the date the letter was actually written, as this shows the date that you requested the leave of absence. This should be the individual who will actually make the decision, not the department. Reference lines begin with ‘Re:’. The reference lines tell the reader what the letter will be about. 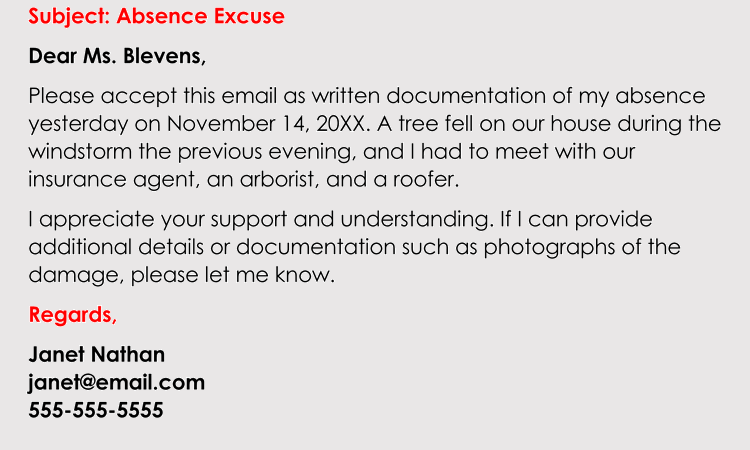 In this case, the letter is in regards to the leave of absence. The greeting, or salutation is used to greet the reader, “Dear Mr. Jones: or Dear Ms. Smith:”, remember to use colons at the end. 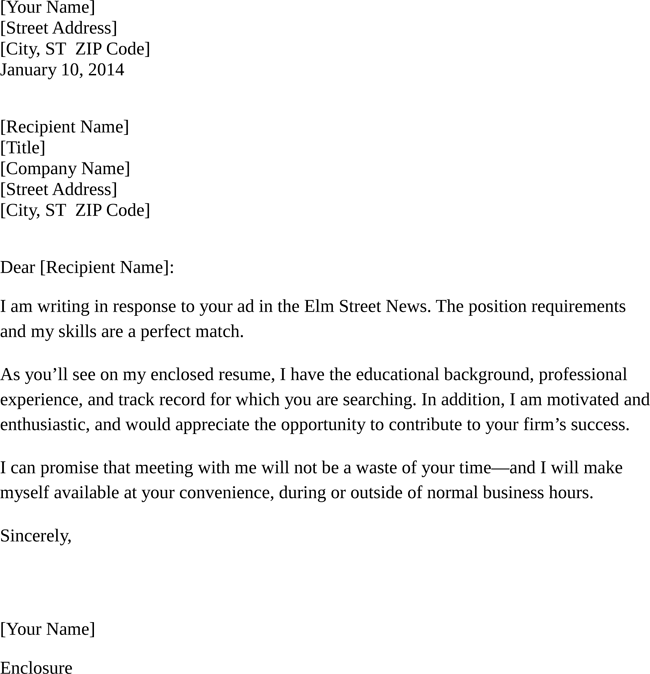 If for some reason you’ve no idea who will read the letter in Human Resources, then you may use “Dear Sir or Madam”. 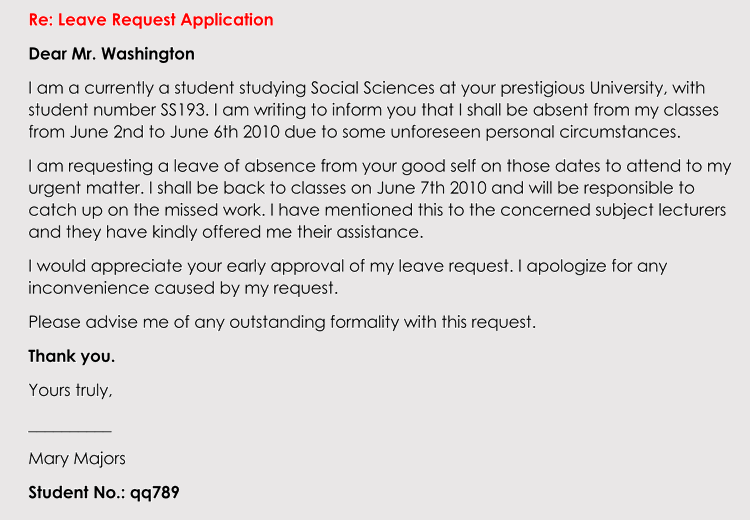 Leave of absence letters are generally very short and straightforward. To keep it professional and increase readability, keep the paragraphs single spaced, with a double space in between them. This is block format, so there will be no paragraph indents. The closing is where you indicate the letter is finished. 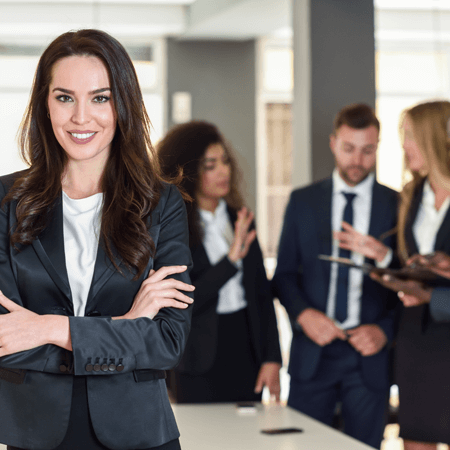 Keep the closing professional in tone, using “Yours truly”, or “Sincerely”. Space down about 4 times for your handwritten signature. Next, type your name, then place any contact information such as phone or email underneath. If there are any enclosures that are necessary for your request for a leave, then let the recipient know here. These may include documents, imagery or notes. There you go, simple and straight forward. 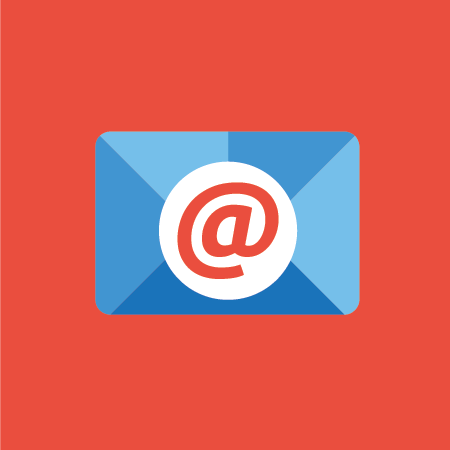 If you are sending your request via email, then you may omit certain elements. In the email version, all you need do is to make certain that you write a descriptive subject line. There is no need to include your return address, or the recipients name and address. I am writing this to request a leave of absence for March 8 and 9, 2018. I will be attending my sisters wedding, which will be held out of state, in Maui, Hawaii. I plan on returning March 12, 2018 to resume my regularly scheduled hours. I will make certain that all work is up to date, and all clients notified of my absence for those particular days. By providing individuals with a well written leave of absence letter, you increase your chances that your request will be honored. Always make sure that you give those in charge enough time, include the dates you’ll be absent and date you’ll return. Offer to make up any work necessary, contact clients, or train someone to take care of some of your tasks while away. In general, be as courteous as possible, while making it seem that your leave will not cause any difficulties for the department, staff or team. If your leave involve the Family Medical and Leave Act, be sure to know your rights before you speak with your supervisor.